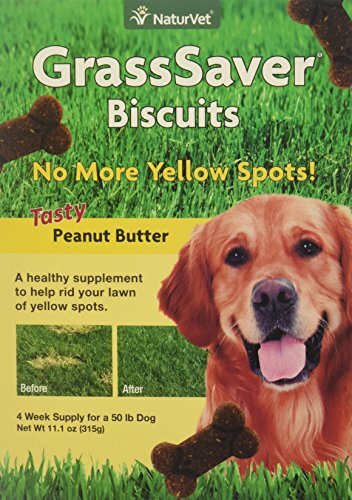 NaturVet Coprophagia Stool Eating Deterrent for Dogs contains our special formula blend of yucca, parsley, chamomile, and proprietary enzymes to prevent dogs from consuming their own stool, or other dogs' stool, if they are also fed NaturVet Coprophagia Soft Chews. With this coprophagia stool eating deterrent, help stop your dogs from consuming stool, freshen their breath, and reduce unpleasant pet odors. 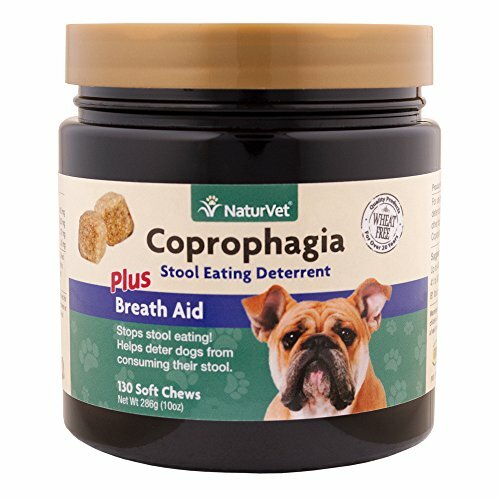 Give NaturVet Coprophagia Soft Chews a try today! 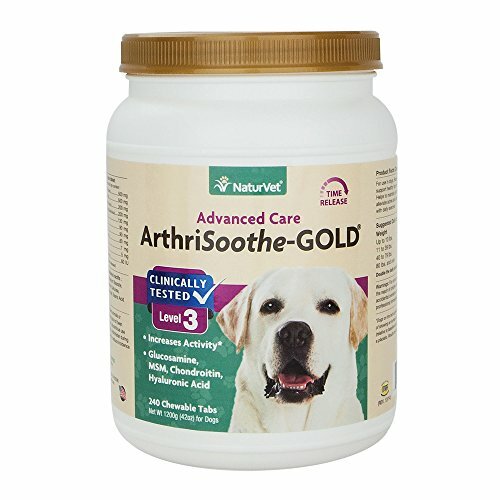 NaturVet ArthriSoothe-GOLD Level 3 for Dogs and Cats is a Clinically Tested Advanced Joint Supplement for dogs and cats with Omega 3, MSM, Hyaluronic Acid, Chondroitin, and Glucosamine for dogs and cats designed to help support joint flexibility, cartilage health, and the alleviation of aches and discomfort associated with daily exercise. 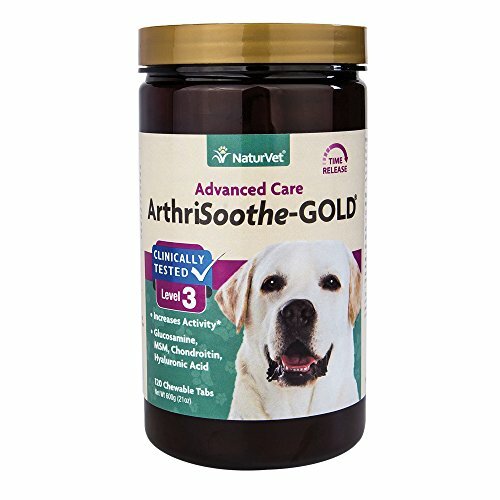 With our tasty ArthriSoothe-GOLD Lvl 3 Chewable Tablets, you can help your pet stay active and healthy! 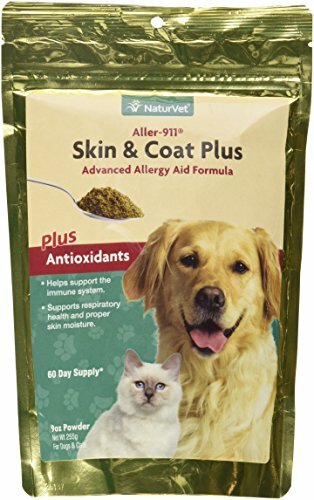 NaturVet Aller-911 Advanced Allergy Aid Formula Powder for Dogs and Cats is a cat and dog itching relief formula rich in Omegas, DHA, EPA, and Natural Antioxidants to help maintain proper skin moisture, respiratory health, and to support a normal immune system. 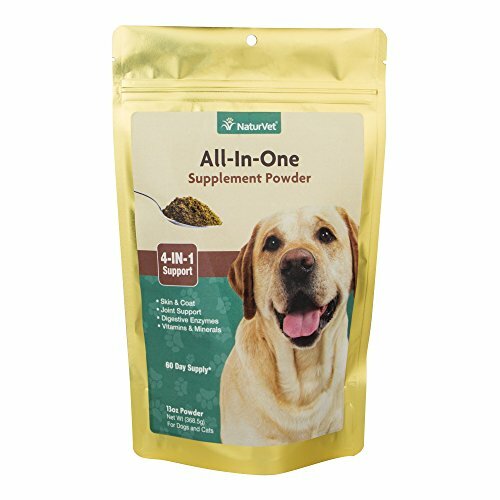 Help with cat and dog allergy relief for your pup or kitty by combating environmental pollutants and give them our tasty Advanced Allergy Aid Formula Aller-911 Powder! 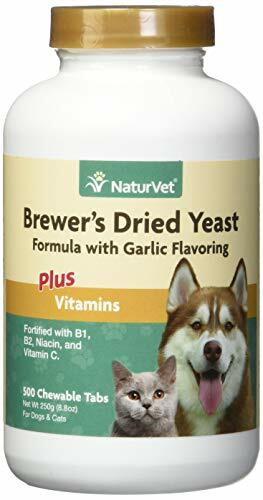 NaturVet Tender Foot, Foot Pad and Elbow Topical Moisturizing Cream for Cats, Puppies, and Dogs is a paw moisturizer for dogs and cats stabilized at the pH of normal animal skin to help restore resiliency to dry, cracked, chapped, or calloused skin, tissue, foot pads, and elbows. 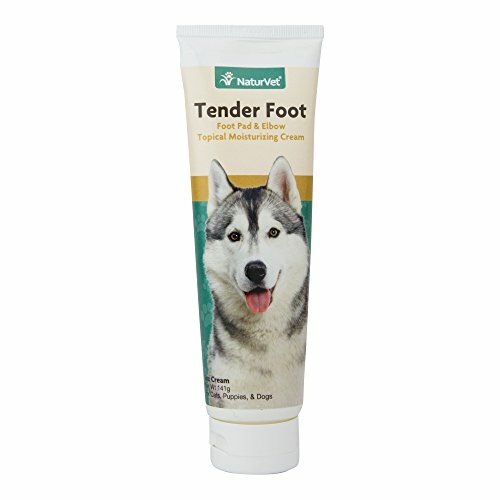 Help maintain the health of your Pet's foot pads with Tender Foot Moisturizing Cream! 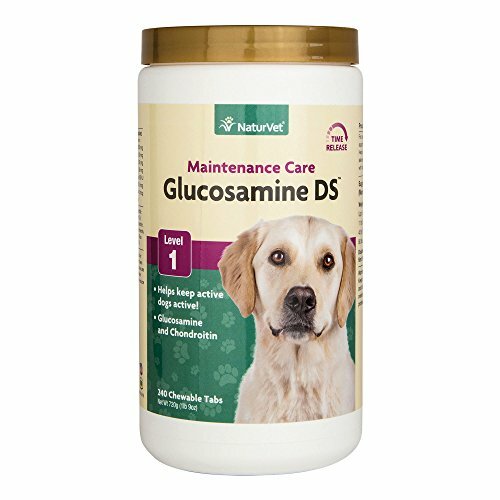 NaturVet Hip and Joint Plus for Dogs and Cats is Veterinarian formulated with Omegas and blended with MSM, Chondroitin, and Glucosamine for dogs and cats to help support joints and maintain healthy cartilage and connective tissues. 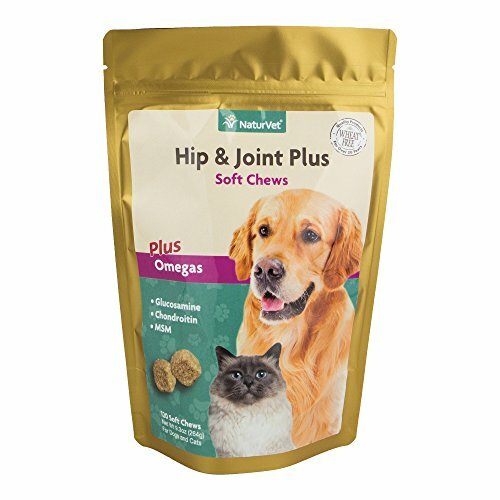 Help support and maintain hip and joint function in your Pet with our tasty Hip and Joint Plus Soft Chews. 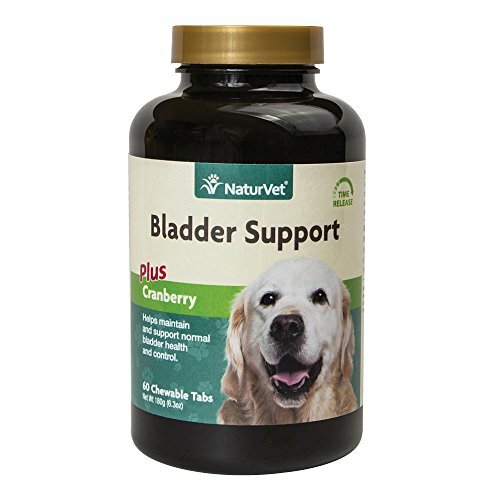 NaturVet Bladder Support for Dogs is specially formulated with Cranberry to help dogs maintain and support healthy bladder control and normal urination. 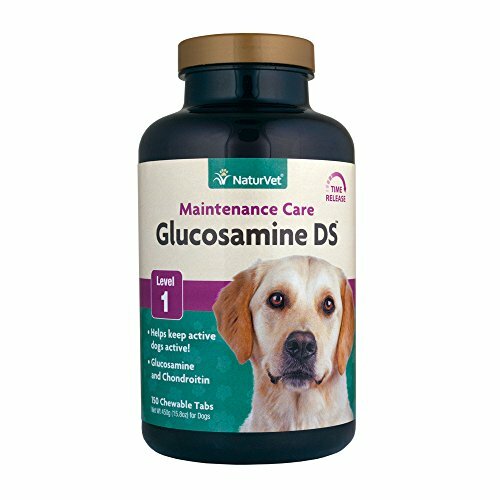 For a Time Released bladder support supplement that your dog will love, choose Bladder Support for dogs from NaturVet! 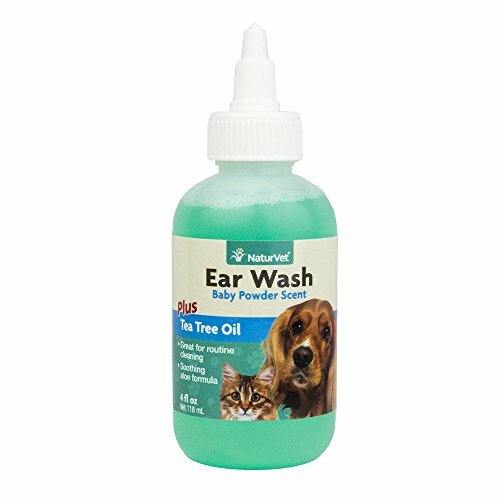 NaturVet Ear Wash for Dogs and Cats is a Veterinarian formulated solvent that contains Tea Tree Oil and Aloe for a gentle yet effective ear cleaner for dogs and cats with an odor reducer that helps dissolve ear wax and remove debris. 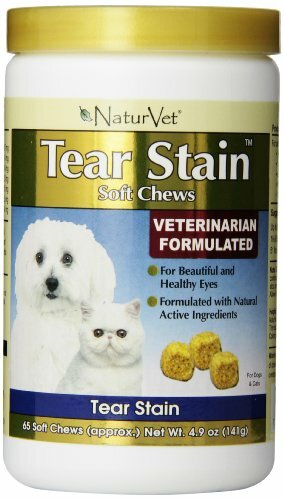 To keep your dog's and cat's ears feeling and smelling their best, use NaturVet Ear Wash! NaturVet Yard Odor Eliminator Concentrated Refill is made with a Super Concentrated odor fighting formula and is great for: grass, plants, shrubs, patios, patio furniture, kennels, dog runs, swing sets, fences, block walls or any surface as a pet odor eliminator where odors arise due to pets. Help keep your yard odor free with Yard Odor Eliminator!